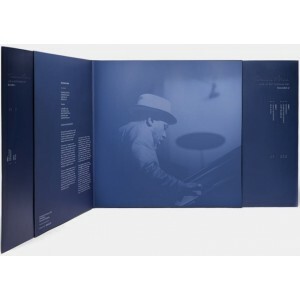 Lost Recordings from Devialet presents a previously unreleased recording of Thelonious Monk - Live in Rotterdam (1967) limited to 900 hand-numbered copies. The box set contains a double album and a download card for access to digital files in MP3 and AIFF 16-bits formats. Aged 50, Thelonious Monk set foot on the stage of Club Doelen on October 28, 1967, for a concert that was a true testament to his genius. Quite the demanding architect, this gig is methodically carried out and there is an almost mathematic harmony to it. 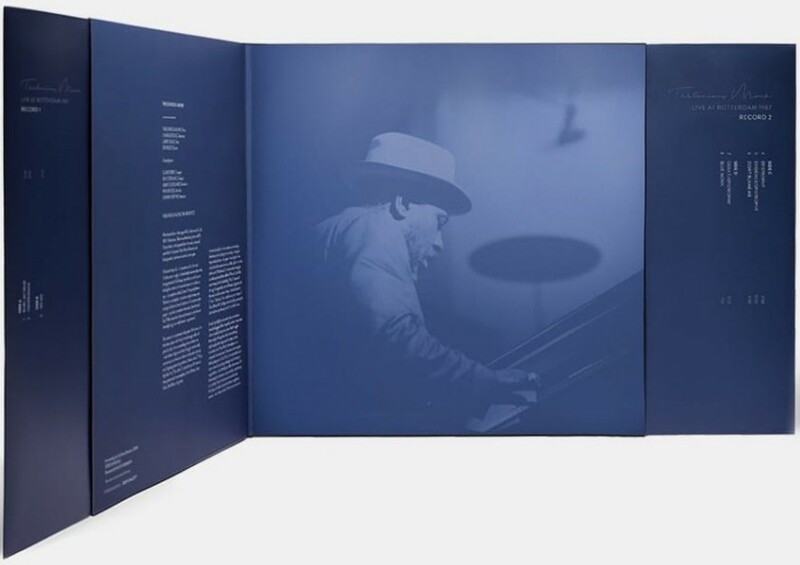 Opening and ending with two “classic pieces”, “Ruby, My Dear” and “Blue Monk”, he led for over 80 minutes the quartet and his accomplices, Charlie Rouse, Larry Gales, Ben Riley and guests. He meticulously laid the foundations before raising the beams and attending to the circuitry, which gave improvisational cues and space to each performer. Everything is highly contrasted and sounds somehow skewed. Arpeggios follow irregularly, and each note seems a bit surprised by the previous one. Monk smuggles the melody in through the back, before ushering it gloriously to the foreground. Then it's time to conclude, Monk's piano with almost repetitive notes and very smoothly leads the way to the finale. The planned and constructed house of smoke and sound now vanishes. What remains is pure art. Vinyl takes you right to the heart and soul of music. It’s the ideal medium for capturing the warmth and character of a vintage recording. Every breath perfectly rendered. 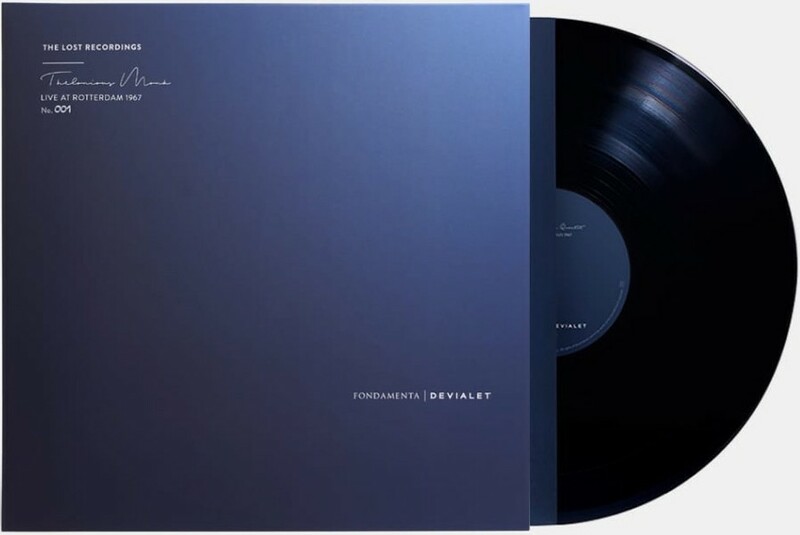 A natural choice for recordings of this rank, the albums is pressed on 180g vinyl. 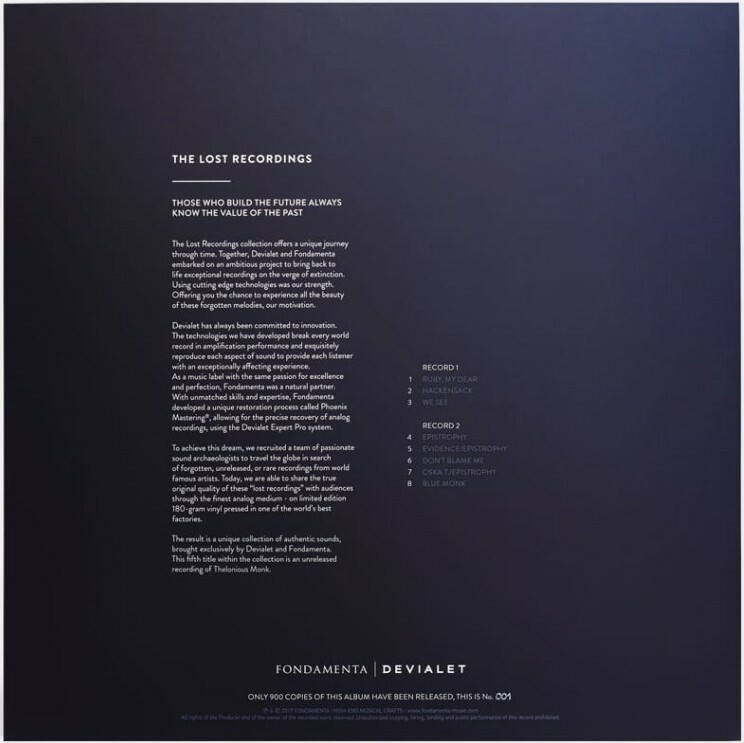 Produced by one of the finest vinyl manufacturers in the world, the Lost Recordings feature an exclusive collector’s edition design.